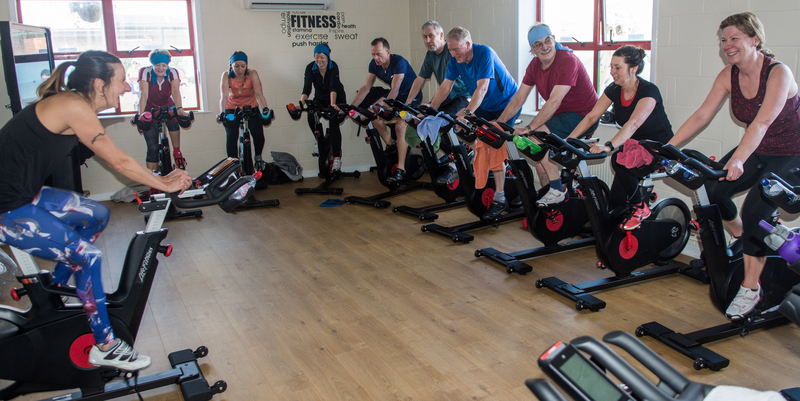 Revolution is a fun indoor cycling exercise session using our state of the art cycling machines. Sessions take place in the Youth and Community Centre, in our dedicated Revolution studio. 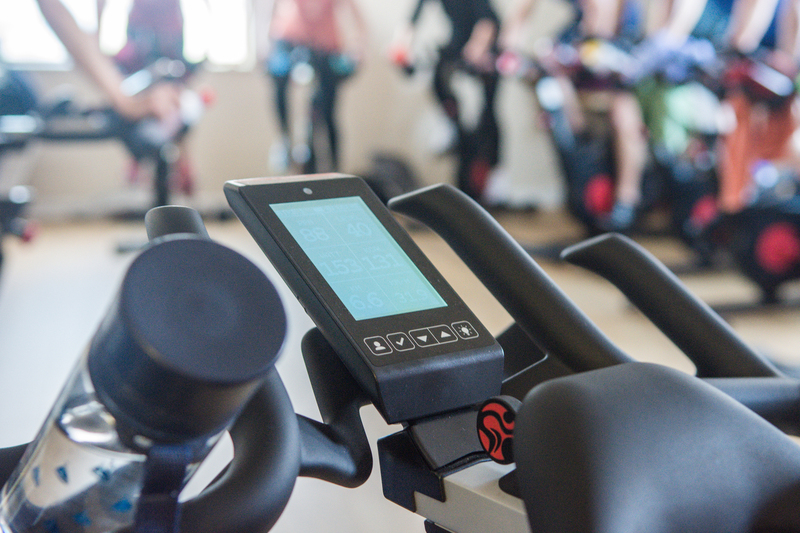 If you are looking for an intense workout to work muscles you didn’t know you had, indoor cycling is a great way of keeping you in shape! Get on your bike, no matter what the weather!